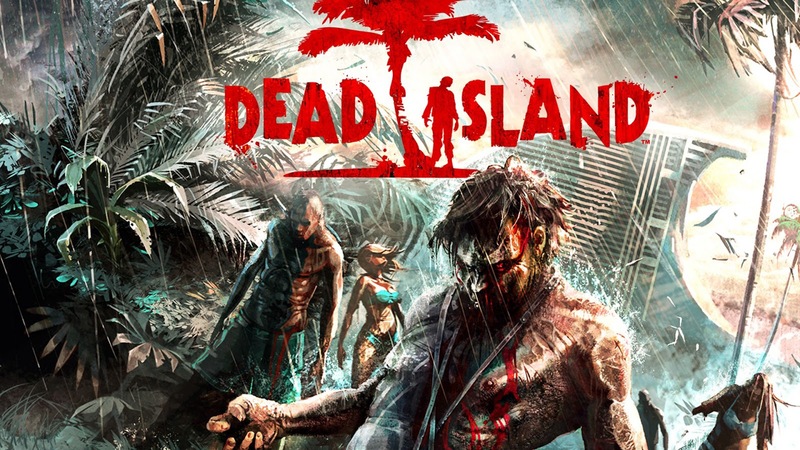 Arguably one of the best video game trailers ever, the Dead Island reveal trailer probably more memorable than the game itself. 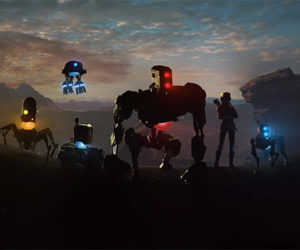 Now the music of the trailer has been recreated in a classical tribute. The Dead Island Definitive Edition is set to launch on May 31st for Xbox One and PlayStation 4.